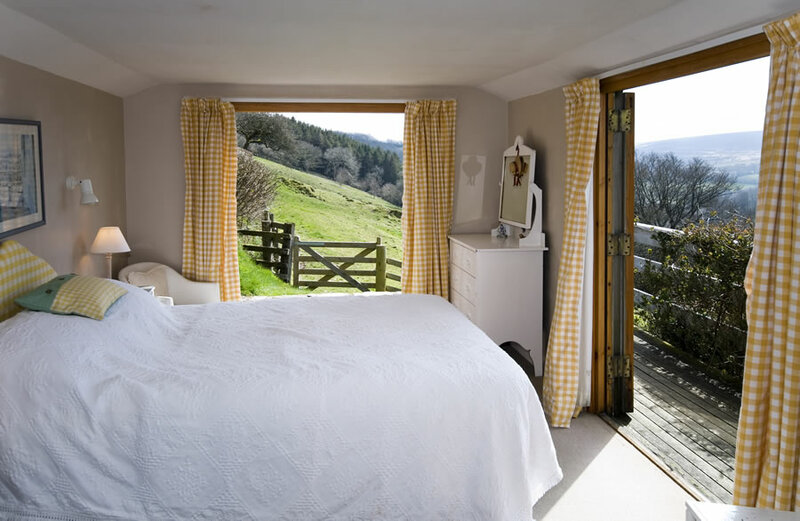 The cottage enjoys a unique situation in the heart of Exmoor National Park. 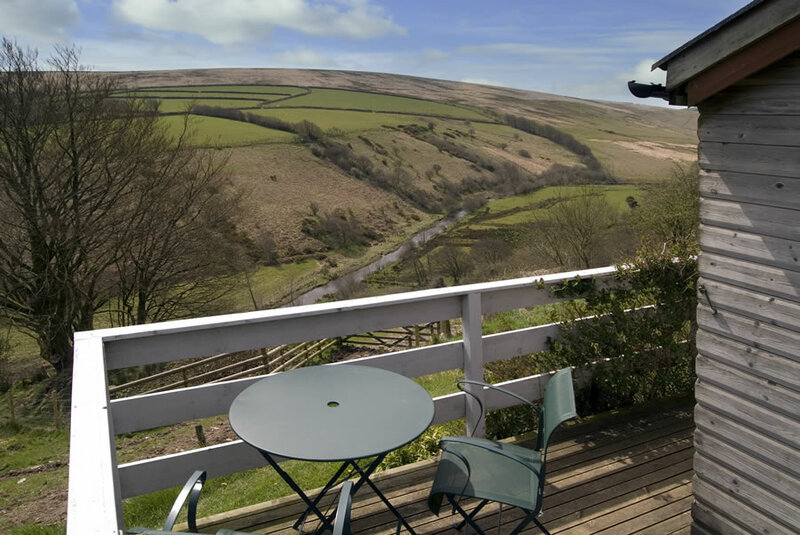 Set within Hillway Farm, a 62 acre hill farm perched high above the Barle Valley, the cottage has stunning views over the farmland to the moorland of Withypool Common. Much of the farm is ancient, upland oak woodland. Guests can walk among carpets of bluebells, violets and primroses. Look out for the small herd of roe deer and the buzzards which soar overhead. 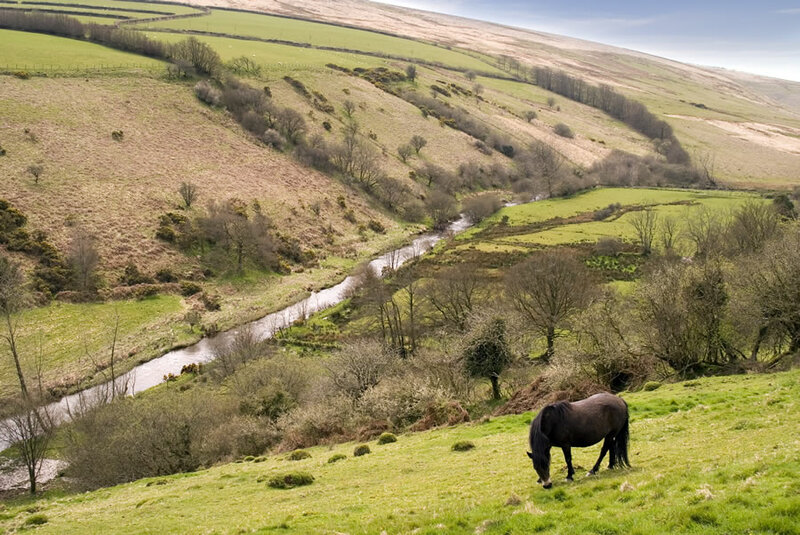 The River Barle, which is a Site of Special Scientific Interest, forms the southern boundary of the farm. 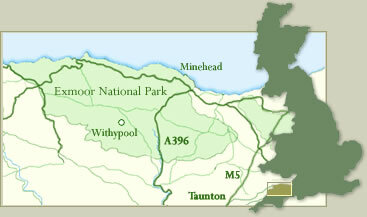 It is home to otters, kingfishers and goosander ducks. 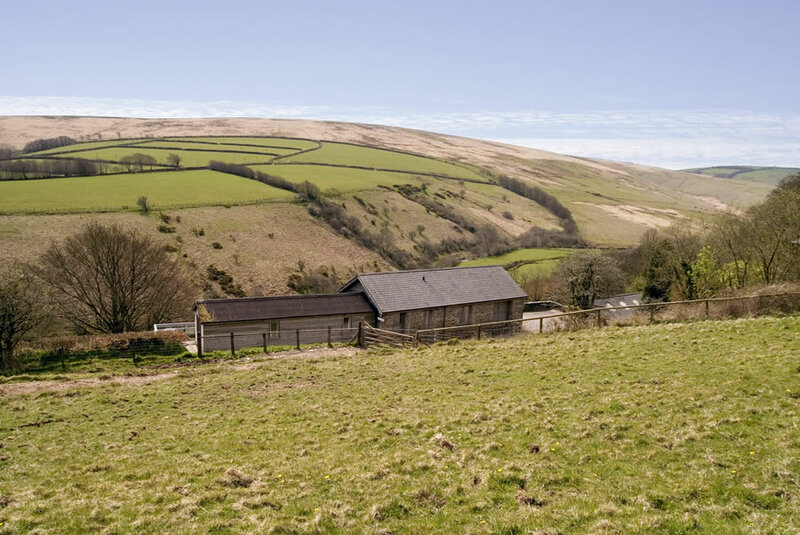 Hillway Lodge enjoys a unique situation in the heart of Exmoor National Park.